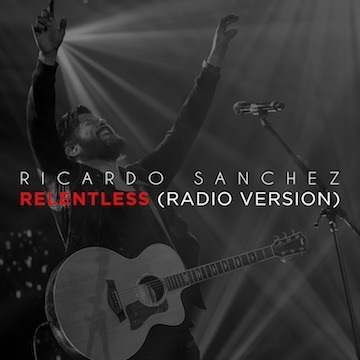 NASHVILLE, Tenn.—“Relentless,” the new single from GRAMMY® Award-nominated and Dove Award-winning worship leader and Difference Media recording artist Ricardo Sanchez, is now featured at iTunes and other leading digital retailers for 69 cents. 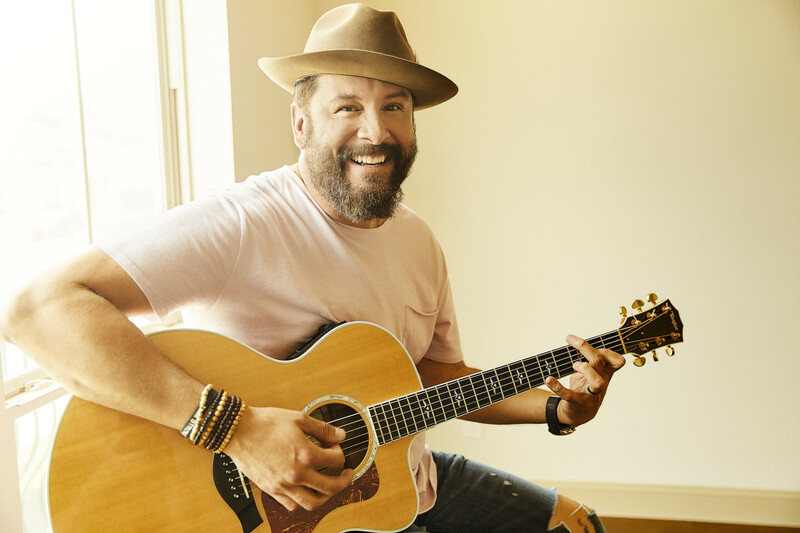 The radio version, which was produced by Bryan Fowler (TobyMac, Mandisa), is also poised to impact Christian AC and Hot AC formats February 2. Penned by Sanchez, “Relentless” quickly became a fan favorite following the release of his 2011 landmark set, It’s Not Over. A worshipful celebration of God’s grace and forgiveness, the new arrangement—recorded live at San Antonio’s Cornerstone Church—is featured on Sanchez’s critically-acclaimed Taste + See, which released last year. Ricardo Sanchez has helped pen some of the most influential songs in modern worship, including “Power Of The Cross,” “I Call Your Name,” “Great God” and the Dove Award-winning “The Power Of One.” His musical signature, “It’s Not Over (When God Is In It),” was recorded by Israel & New Breed and inspired Sanchez’s 2012 book, It’s Not Over: How To Keep Moving Forward When You Feel You’re Losing The Fight. He earned a 2010 GRAMMY® nomination for Best Gospel Song as co-writer of “Every Prayer,” and Sanchez’s 2015 Difference Media debut, Grand Symphony, received the inaugural Album of the Year – Gospel trophy at the 2016 Tejano Music Awards. Marking another first in a celebrated career, Sanchez was featured on the November 2017 cover of Guideposts magazine, one of the most-read publications in the country. Difference Media is a division of John Hagee Ministries, founded by John Hagee. Along with Sanchez, the San Antonio-based label features some of the leading names in Gospel music, including Ivan Parker, Canton Junction, Matt Hagee, Tim Duncan, Aaron & Amanda Crabb, The Cornerstone Sanctuary Choir, John Hagee and The Hagees. For further information visit turningpointpr.com or differencemedia.org. Follow Sanchez on Twitter and Instagram.